When you look to buy a new car, it is important to learn some important tips that help you in selling a used car easily in the UAE so you can have the right amount of money in your pocket. The car market across the region has been expanding rapidly and a number of car brands are introducing their vehicles into the market. This rapid rise in the number of vehicles has made it difficult to find the right platform to sell any used car as the fraudsters are always making themselves ready to exploit the innocent sellers. It is an undeniable fact that not all of the brand new cars are in reach of your pocket and you will look to buy a good used car. 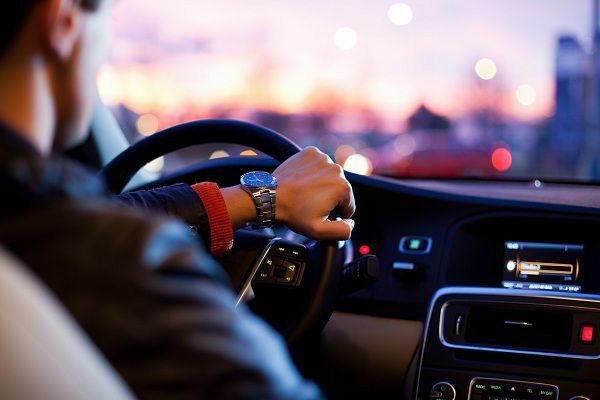 So, before buying a new car or a used one, it is important that the buyers should do some important tests to figure out the condition of cars they are looking to buy. Moreover, it is also important that the sellers should learn about car maintenance tips to give a good look to their used cars before selling them. The CashAnyCar.com is that platform where you can safely sell any car as the company buys all types of cars as long as the sellers are willing to sell them. It is just a matter of few minutes and you can go home with the money if you sell your used car to us. The CashAnyCar.com is the place where selling my car can be made profitable and safe. Let’s take a keen insight into the car buying process of CashAnyCar.com and how you can give a better look to your used car while sitting at home. What Should One Be Aware Of Before Selling A Used Car? It is always important that the sellers should be aware of the condition of their used cars before demanding their reselling prices. There are different factors that affect the car selling deals, for example, the condition of the car’s engine, etc. The sellers cannot get the right evaluation of their used cars if they do not know about their condition. However, if you want to evaluate your car without the hassle of going to some private car dealers, the method of car evaluation developed by CashAnyCar.com is easy and tells you the right price of your used car. 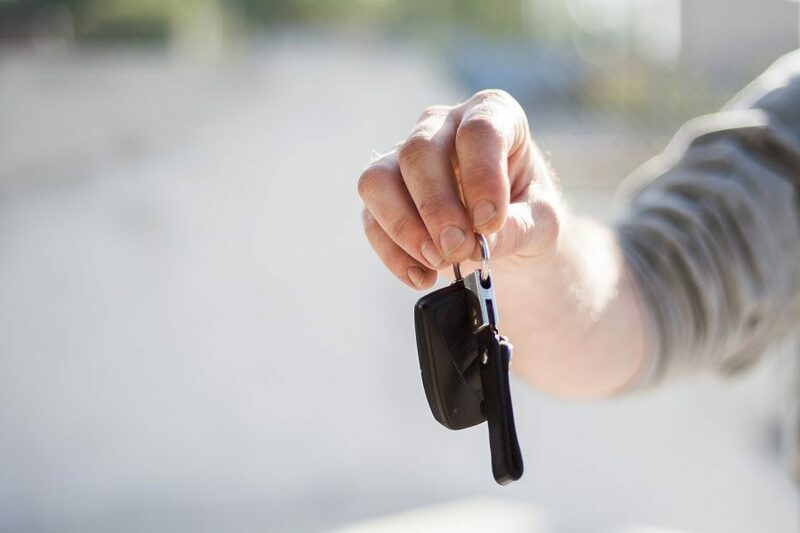 Moreover, the most three important points that everyone should know before selling a used car are its inspection, test drive, and completion of documents. If any of these points are missed by the sellers then it is difficult to find the right price for the used car. It is important to do a complete inspection of your used car before putting it on sale. The inspection of a used car can be done with the help of any car expert whose technical expertise and experience help you in getting your car inspected. However, these are some of the car inspection tips that help me in selling my car. The exterior of a car puts the first impression on buyers and if it is in a good shape then the buyers will buy it. It is important to remove the scratches over paint to give a good look to the exterior and this the sellers can do even at home. The seller can apply a mixture of warm water and toothpaste to remove the scratches. Moreover, to give a good look to the exterior, the seller should fix any kind of dent. This can be done with the help of a plunger or any other item. The battery of your car is the main powerhouse that provides electric current to the car. Before selling a car, it is important to do the battery check to help keep the car running in a perfect way. If there are any kind of oil leaks then the seller needs to first fix them. The majority of leaks are due to degraded engine gaskets, oil seals, and oil pan leaks. To stop oil leaks, the most cost-effective and easiest way is to use a stop leak additive, for example, No Leak, etc. This will soften the rubber seals and prevent oil leakage. Car tyres are the most important part of any car and if they are in condition, it helps the car running smoothly and will earn you a better resale price of your used car. The car experts often recommend that before selling a used car it is always important to do the tyre check. This can be done by checking tyre pressure, their alignment and replacement if any need so. So you are in the market and looking to buy a used car then first go for a test drive to know about the condition of the car or otherwise suffer a fake car selling deal. You can never buy a good product from the market if you are not aware of its condition so, why take a risk while buying a used car. Moreover, it is also important for the sellers that while selling a used car, they should fix all technical problems of the car to secure a good resale price. Here are some of the important points that help you know about the condition of the used car during the test drive. Always check that the car starts without any trouble. The steering wheel can be easily controlled and is in a good shape. All pedals work properly and there are no noises while shifting gears. The braking system is working properly and the car does not loss control when the brakes are applied. The car easily reaches the specified speed without any hassle. If you are selling a used car or buying a new one then it is important to complete the documentation as it helps you in both ways. The buyers can ask you any time about the documents of the car and if they are not completed, it leads towards the collapse of car selling deal and you are left with nothing but to repent on your mistake. 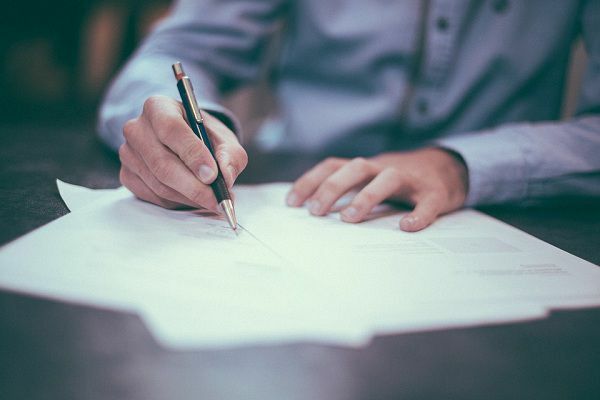 A number of cases have been reported where the sellers have failed to show the complete documents of used cars and the buyers turn their back towards them. So, to make the process of selling a car easy, it is important to complete the car’s documents. Here are some of the easy steps that help you in checking the documents of the car that you have decided to buy. Check the legal documents of the car. If any single document is missing ask the owner to provide it or step back from buying that car. Look at the service book to check if the car gets regular maintenance. Always ask the seller to provide you the detail about next inspection of the car. When you are looking to buy a used car then try to secure the benefits from CashAnyCar.com as it is one of the best car selling and buying platform in the UAE. The CashAnyCar.com is a professional car buying company in the UAE and is certified by the authorities that make its services secure. The company buy any used car and pay the sellers a better resale value. The process of selling my car to CashAnyCar.com is easy and simple and all I have to do is to follow some easy steps. To sell any used car, the sellers have to fill an online car valuation form at the company’s website that requires basic information about the car, for example, its make, model, and year. Here the intelligent online car value calculator evaluates the car and tells an estimated price to sellers. If the sellers like this estimated price then they can book a free appointment with the company’s car expert team that will do the physical inspection of the car within just 30 minutes and tell the final price. As soon as you accept the offered price, it leads to an immediate selling of your used car and you can go home with the money in your pocket. The CashAnyCar.com pays the sellers through electronic bank transfer to make the selling a used car process safe. We also take care of the post car sale paperwork and you do not have to go to the RTA office or any other authority. Moreover, if your car is on loan, the CashAnyCar.com pays off your debt so you can buy a new car.